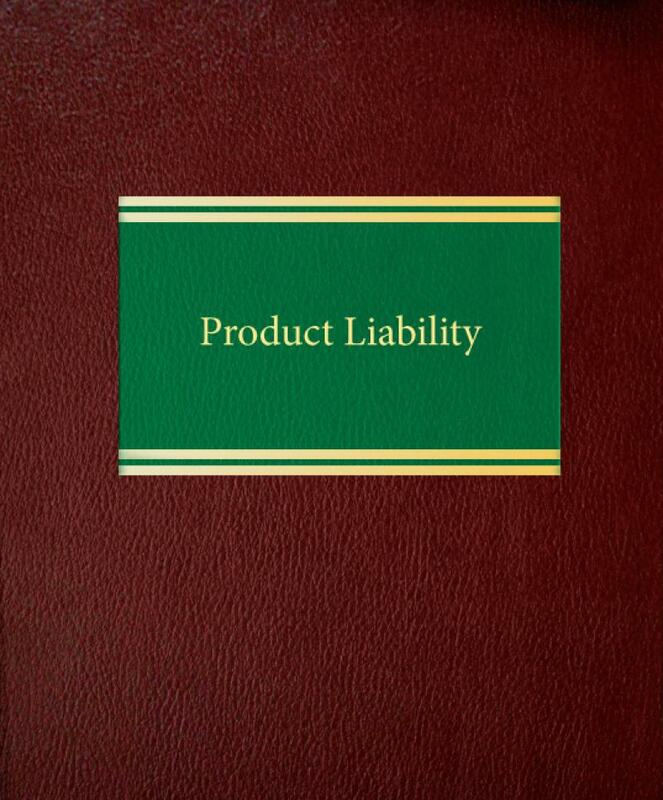 Product Liability analyzes both the theory and practice of products liability litigation, whether the issue is asbestos, automobiles, food, drugs, chemicals, household products, or any of the hundreds of other products that may be the subject of litigation. 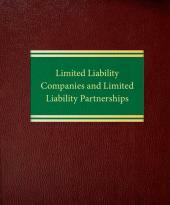 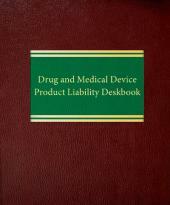 Attorneys for both plaintiffs and defendants will find comprehensive coverage of such matters as: the advantages and disadvantages of suits based on strict liability, negligence and breach of warranty; the use of state consumer protection statutes; the duty to warn and its innumerable ramifications; the liability of the manufacturers, retailers and other potential defendants in the distribution chain; successor liability; federal preemption of common law claims; monitoring product safety during design, manufacturing and distribution; causation theories in actions involving multiple manufacturers; product misuse and alteration; the elements of proof needed in an action; recovery for economic loss; punitive damages; and the government contractor defense. 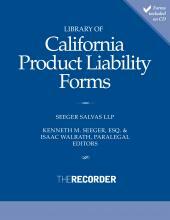 Product Liability also discusses pretrial and trial practice, including developing strategies for the trial or settlement of a case, class actions, jury selection, the opening statement, direct and cross-examination of witnesses, documentary and demonstrative evidence, summation, and jury instructions.